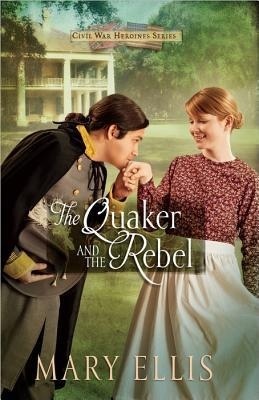 As a southern belle myself, I really should not have resisted for so long… “The Quaker and the Rebel” by Mary Ellis | A masterpiece! Oh my word. Never before has a book changed my mind so strongly on any particular subject than “The Quaker and the Rebel”by Mary Ellis! I have never been a fan of war romances… WWII, WWI or Civil war – but here I sit, a converted FAN! And I can not wait until the next book. 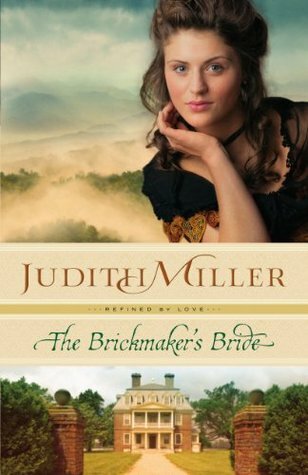 Reading about the outcome of so many tragic battles and the stealth need to help abused slaves escape to freedom in a dry history book simply can not give you the same impact as reading about your heroine’s reaction to the horror and danger associated with the very same things. Mary Ellis has made a fan out of me – a new reader who is eagerly awaiting her next book and wondering if I dare read anyone else’s books, for fear that they may not be in the same ballpark. I suppose I have no other choice, at least until her next book arrives in stores. I shall have to haunt the local library and find anything else that I can and hope it is equally appealing.